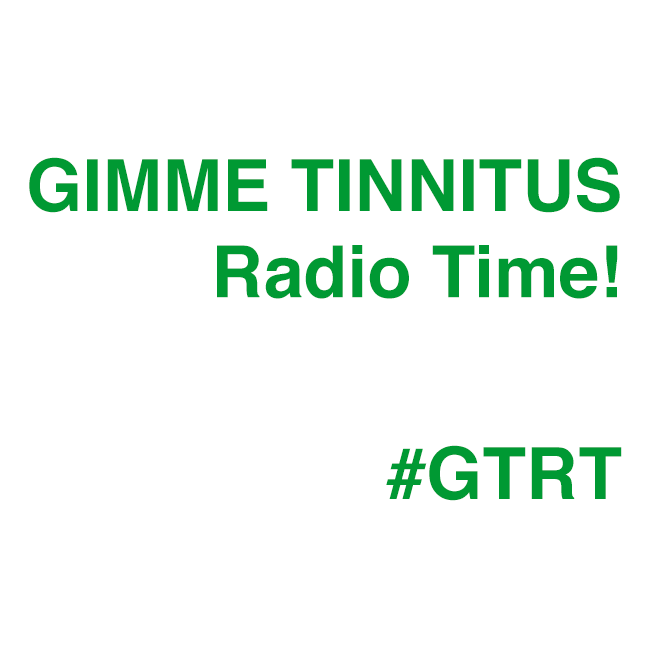 Here is the latest GIMME TINNITUS Radio Time in which Robbie from Radical Dads stops by and we promote the Rad Dad’s May 22nd record release show at Big Snow with Big Ups, Low Fat Getting High and Miniboone using only one slightly feedbacky microphone. Impressive, no? …About the Future.. by lost boy ? The next show is on 6/2 @ 4PM EST.